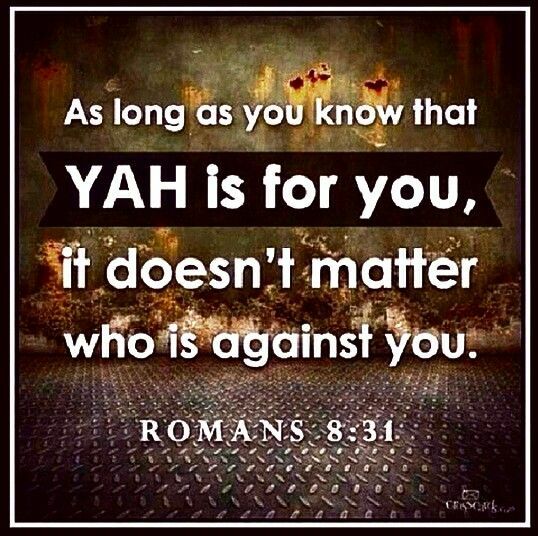 SHALOM brethren in YAHUSHUA HA MASHIACH! It is my hope and prayer that you are NOT participating in any preparation for Christmas if any sort including shopping, wrapping of presents, cooking, etc and/or encouraging your family members, workmates, friends, etc to do the same…. 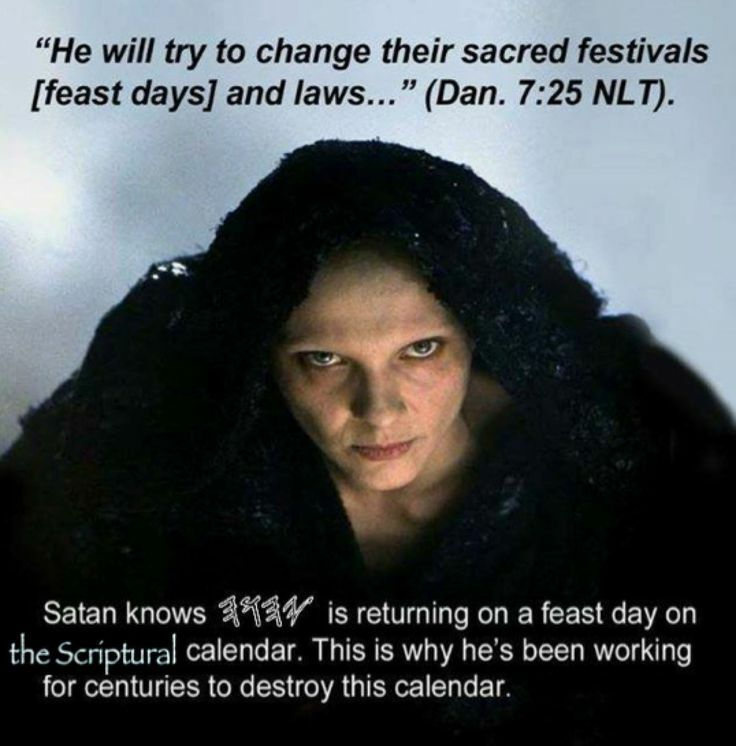 Christmas is Satan’s Feast not YAHUVEH (a.k.a YAHWEH) GOD’S!!! Remember to choose for yourselves this day which God you will serve all the days of your life and how you serve him (Joshua 24:15 & 1 Kings 18) !!! You will be held accountable by YAHWEH GOD Almighty on the future Judgement Day concerning your choices and decisions particularly in relation to HIM. In fact, the word/name “CHRIST” should not be included in the acronym “CHRISTMAS” at all!!! The word for the December 25th festival should be “X-MAS” or “YULETIDE / YULEFEST”! 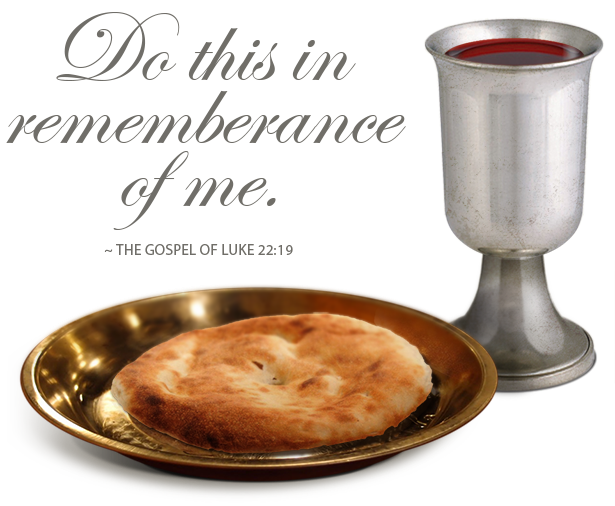 CHRIST means Anointed as per the Greek-Latin languages! CHRISTMAS a.k.a “CHRIST’S MASS / THE MASS OF CHRIST” is a Pagan Festival with all kinds of Paganistic rituals and traditions designed by Satan and brought to manifestation in Christianity through the Roman Catholic Church to encourage mankind to practise Idolatry which is the very thing that YAHUVEH/YAHWEH GOD speaks against throughout the Old Covenant/Testament Scriptures mostly. 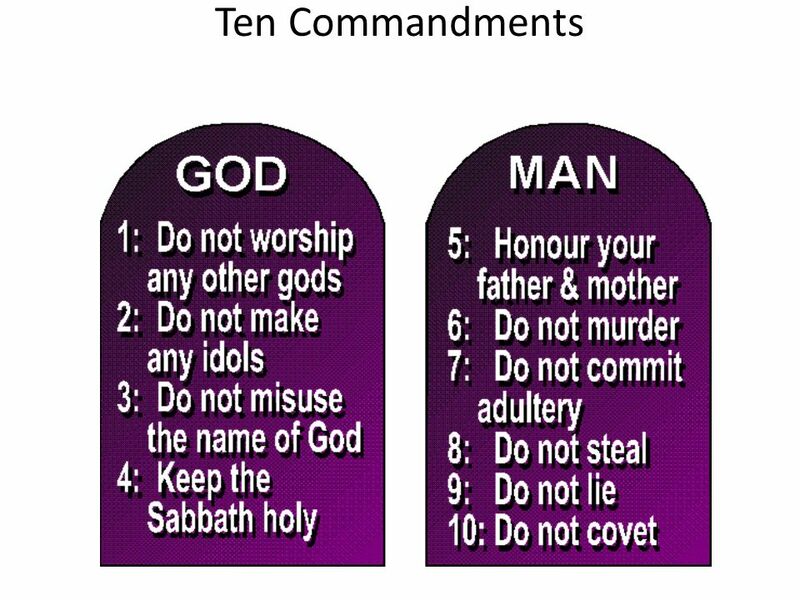 In fact, in the first two of the TEN COMMANDMENTS, we see YAHUVEH GOD commanding us against practising Idolatry!!! YAHUVEH GOD does not credit us or give us points for observing Christmas, Easter, Halloween and any other Pagan Festival!!! Christmas is all about the sun, that is to say all about sun-worship. The 12 days of Christmas start off on 21st December (21/12) each year and finish on 2nd January of the following year. Sometimes, it is extended to 3rd January. 21st December is the shortest day of the year and longest night of the year. Some people actually go out and watch the sun set on this day. Why? Is it commanded by YAH (a.k.a GOD)? A lot of human sacrifices are made around this time of year. Pray that neither you nor your family members as well as the YAHUSHUA HA MASHIACH’S Bride & Guest be not victims of such! Pray Psalm 91 over you and your loved ones daily. Nātiuiteð (from Latin nātīvitās below). “Nativity”, meaning “birth”, is from Latin nātīvitās. In Old English, Gēola (Yule) referred to the period corresponding to December and January, which was eventually equated with Christian Christmas. Does the song title, ” On The 1st Day Of Christmas My True Love Sent To Me A Partridge In A Pear Tree…etc” ring a bell to you? Well, the song commemorates the Winter Solstice. Have you ever heard that we are to be given and we are to give 12 gifts for the 12 days of Christmas? What do the words, “Winter Solstice” mean? Some people watch the sun set on this day? Why? Is it a GODLY observation? The sun sets everyday. Why then observe it in a special way on 21st December? It is tradition for some people to haul and burn Yule logs on 21st December and possibly during each of the 12 days of Christmas, why is this? According to Wikipedia, Yule or Yuletide (“Yule time”) was and is a festival observed by the historical Germanic peoples. Scholars have connected the celebration to the Wild Hunt, the god Odin, and the pagan Anglo-Saxon Mōdraniht. It later underwent Christianised reformulation resulting in the term Christmastide. Another question is: Why 12 days of Christmas (can be 13 days which is the number that signifies rebellion) and why do they have to start with the SHORTEST DAY and LONGEST NIGHT hence darkest day of the year? Did YAH (a.k.a GOD) create all this stuff? 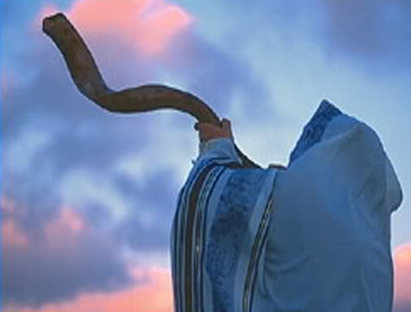 Can it be found anywhere in the TORAH as a MITZVAH (a.k.a COMMANDMENT) to be observed? Does YAH HIMSELF observe all this stuff around this time of year? The answers to these questions and others can be found on our Christmas page in the link above otherwise, keep reading the summary. The Christmas Feast is a mockery of THE ONLY ONE AND TRUE MESSIAH YAHUSHUA (a.k.a JESUS CHRIST/YESHUA)! Santa Claus who is Satan’s Claws is known to say the common phrase “Ho Ho Ho, Merry Christmas”. As he does that he is laughing at YAHUSHUA in a mocking way. The green elves he carries around are really demons a.k.a aliens from another planet. He goes through chimneys, looks for food sacrifices made to him and then leaves presents behind, etc. Come on… Does that line up with the Holy Scriptures? Additionally, the Christmas Tree which Prophet Jeremiah 10 speaks against is also a mockery of the Cross on which YAHUSHUA was crucified. It is decked in the same way. The angel placed at the top of the Christmas Tree is actually Satan himself who was the most beautiful angel while still holy in and before his fall from HEAVEN. When that Christmas Tree is erected and decorated, you just can NOT TAKE your eyes off it. Why? It becomes a centre of attraction and focus as though it is a god (we can pray to) around this time of year. The tree looks like the Egyptian pyramids of old , built in exactly the same shape for a purpose. When YAHUSHUA was born, only HE was given gifts! There was no exchange of gifts between various people around him!!! 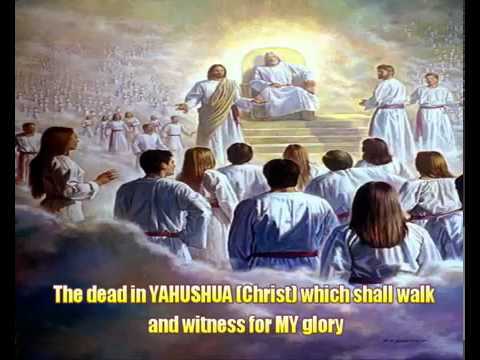 YAHUSHUA was blessed with gifts because HE had been announced as a KING OF THE JEWS! Note that when visiting a King, you never go empty handed! Also note that the Three Wise Men a.k.a Magi went to visit YAHUSHUA HA MASHIACH when HE was about 2 years old. 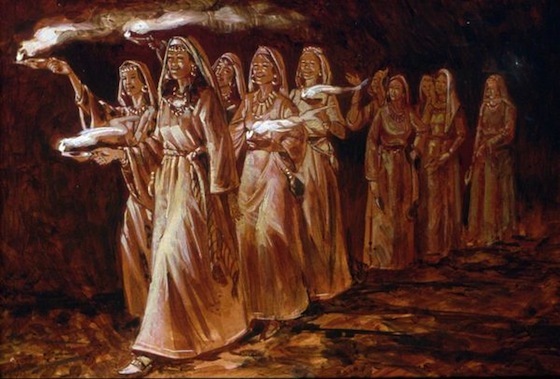 It was after that YAHUSHUA and HIS earthly parents fled to Egypt for protection from Herod and his subjects and later returned to the Holy Land, Israel that the visit took place. 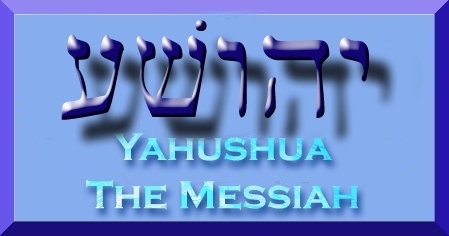 We are not commanded anywhere in the Holy Biblical Scriptures to celebrate the Birth of MESSIAH YAHUSHUA! So why would the Roman Catholic Church create that within Christianity? YAHUVEH GOD commanded us in Deuteronomy not to follow the idolatrous customs of others around us who love their Pagan gods. 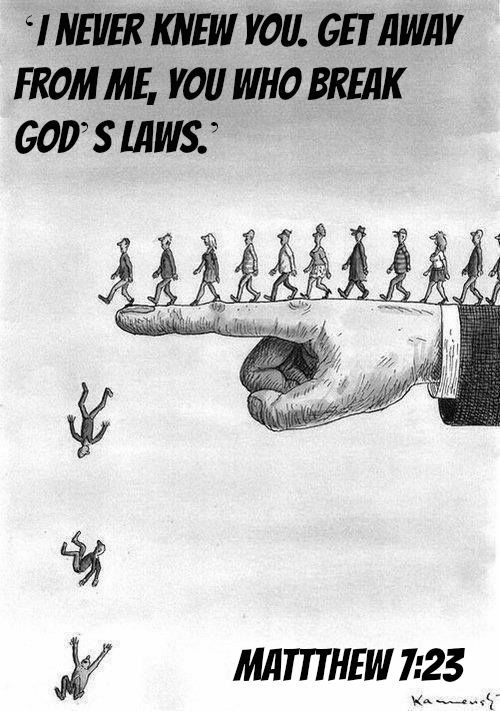 HE added that we should NEVER worship YAH (a.k.a GOD) like the Pagans, Heathen do. Read the story of Elijah especially 1 Kings 17 & 18! 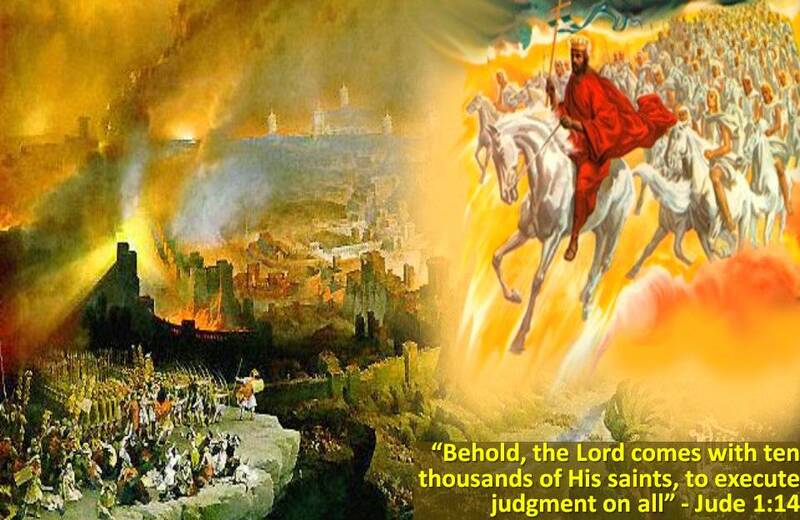 YAH is calling you to COME OUT OF HER (the Mother of all Harlots a.k.a First Beast of Revelation 13 a.k.a the Roman Catholic Church) MY PEOPLE as per Jeremiah 54 and Revelation 18 so you do NOT suffer in her judgements!!! The Roman Catholic Church has spiritual and physical daughters plus sons all over the world, that is to say churches that are following in their footsteps. …………………………..is a daughter of the Roman Catholic Church whether knowingly or unknowingly!!! Even Islam is their offspring. 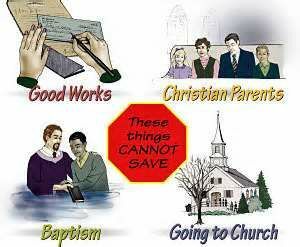 IT IS ALL ABOUT WHICH god / God you serve!!! Which one is your choice and how do you choose to serve him?